In the time that’s followed, Trump has lashed out at some of the most revered military generals of the most recent generation. In January, Trump questioned even the value of retired Army Gen. Stanley McCrystal’s four-star rank, putting “general” in quotation marks in a debasing tweet. 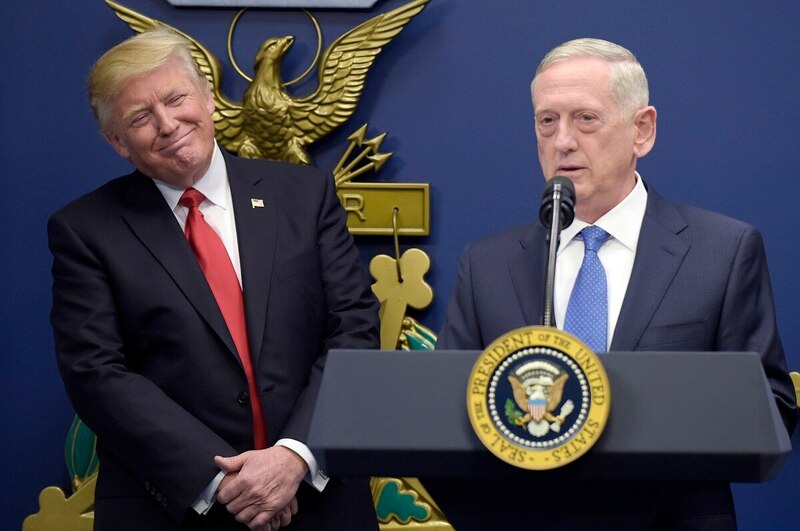 Last, on Wednesday, after much backlash on the departure of Mattis, Trump said during a cabinet meeting that his former defense secretary didn’t actually resign, but was fired, despite Mattis releasing a much-publicized letter announcing his policy splits with the White House. Trump also questioned Mattis' accomplishments. “I think I would’ve been a good general, but who knows,” Trump said.